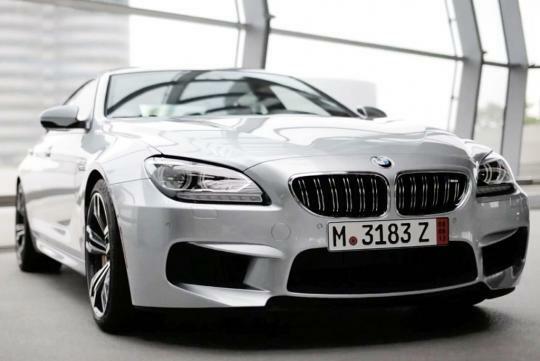 BMW has just showed off its most expensive paint, the BMW Individual Pure Metal Silver. It is an option on the M6 Gran Coupe in America and it will set you back S$13,600. Yes you saw that correctly. It is pretty expensive. So why is it so expensive? According to the video, the paint material used for this colour is 40 times more expensive than the more normal colours. The car has to be removed from the normal production line and then checked through 3 times in the finishing areas to see whether there are any imperfection. Thousands of ultra-thin aluminum flakes enable the paint to have a chrome-like finish and extremely high brilliance. Watch the video below to see how it is done! In sg thats about right. Price that is.